Do you know what a bath bag is? 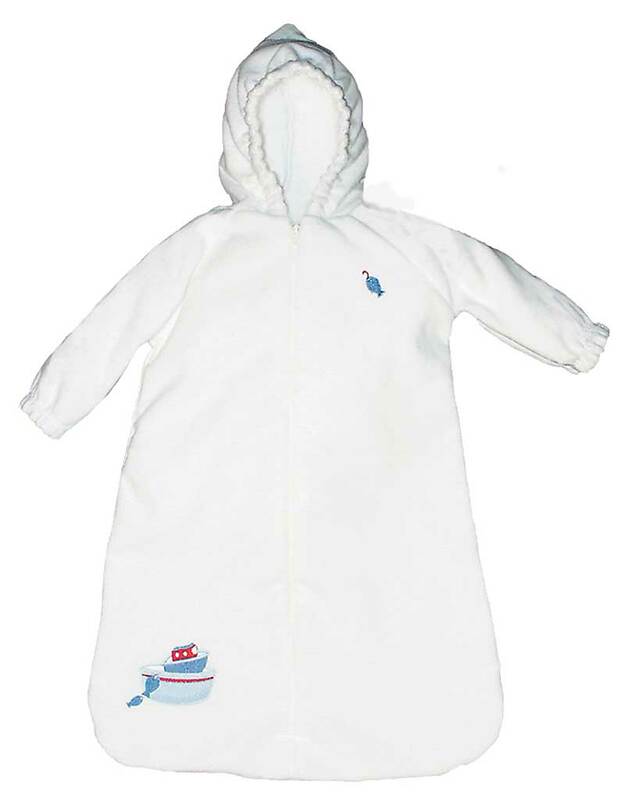 It is a robe for a baby! This bath bag feels like velvet! No more, will Mommy have to rush around to find clothes and get the baby dressed before he gets cold. After the his bath, put on the diaper and then the bath bag and he is all dry and cozy, while Mommy or Daddy are now free to tidy up the bath area.